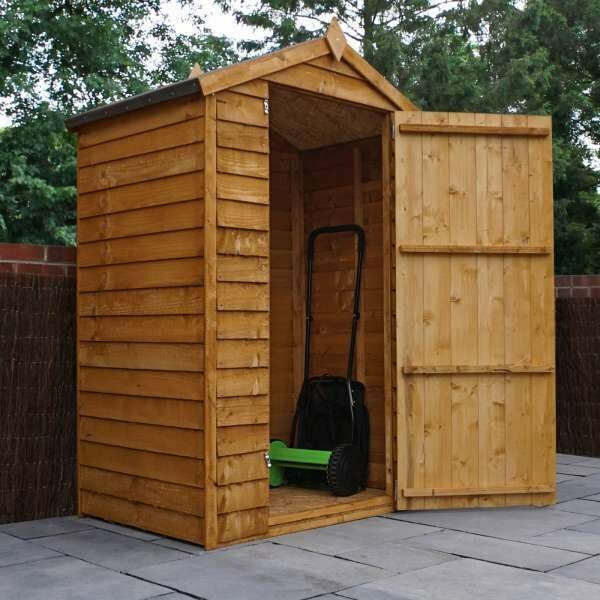 If you aren’t looking for much storage or you haven’t got the space in your garden for a bigger shed, the 4 x 3 overlap apex shed is the perfect choice. 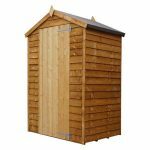 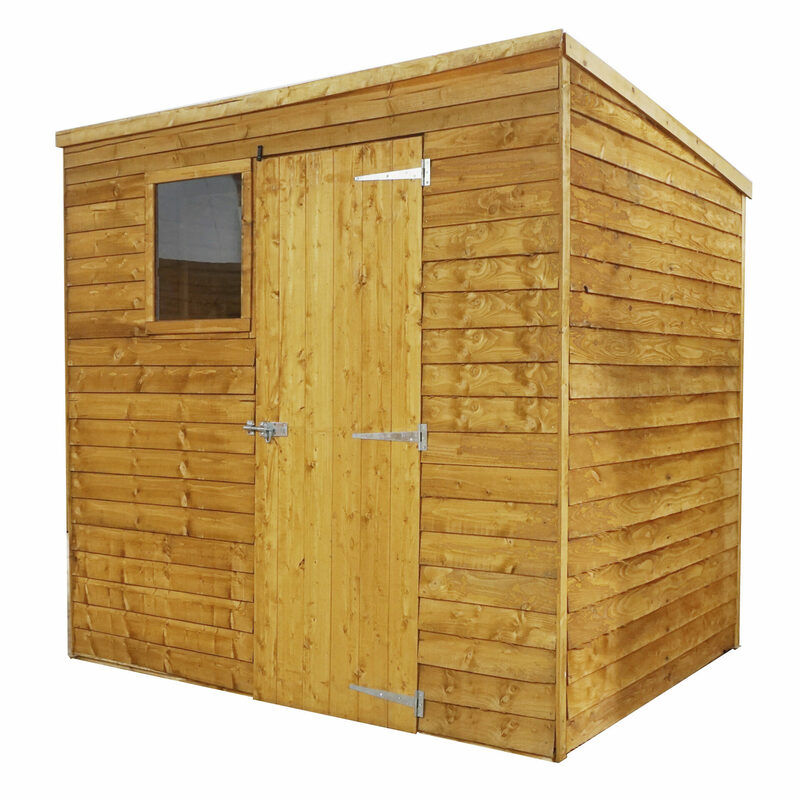 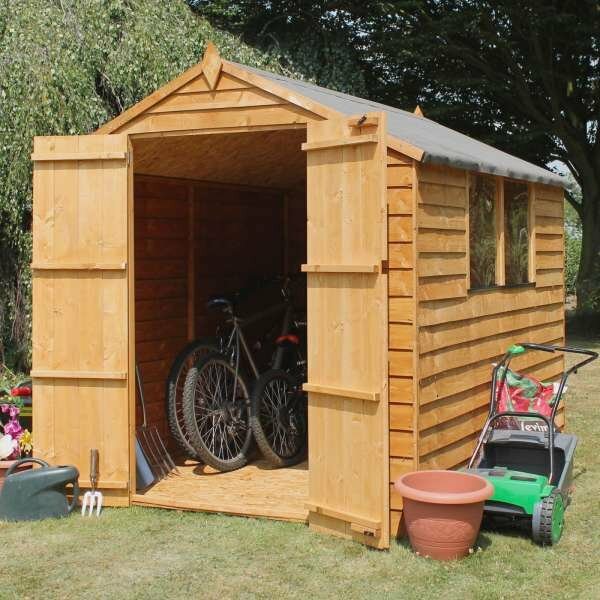 Although one of the smaller garden sheds you can find, this item certainly doesn’t lack in style. 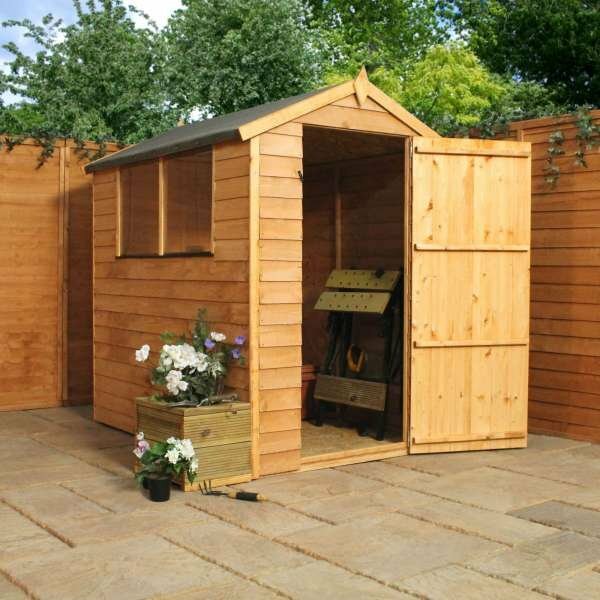 The rustic design will enhance any garden, fitting in well with an array of garden themes. 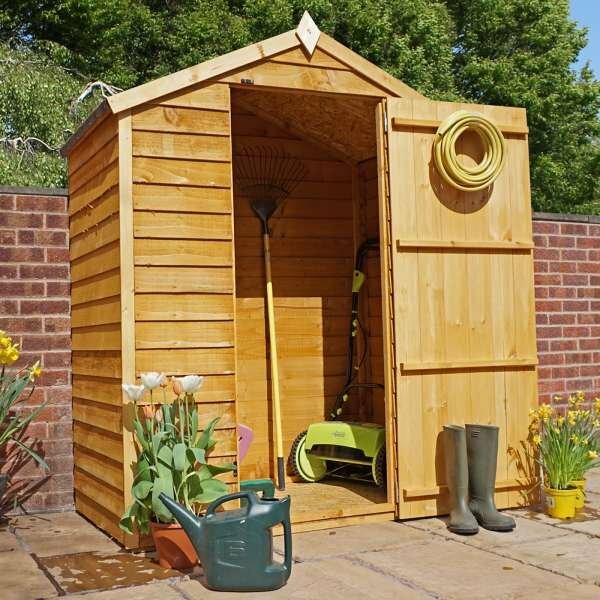 It’s ideal for storing garden tools or sports equipment that can’t be stored in the house. 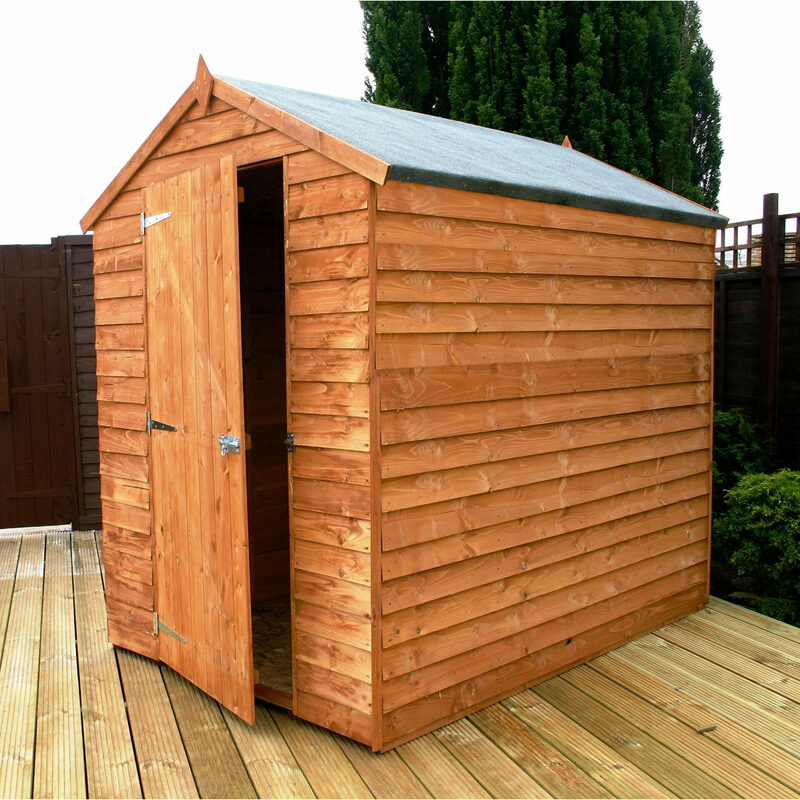 This shed benefits from 8mm overlap cladding and 9mm solid sheet floor and roof. 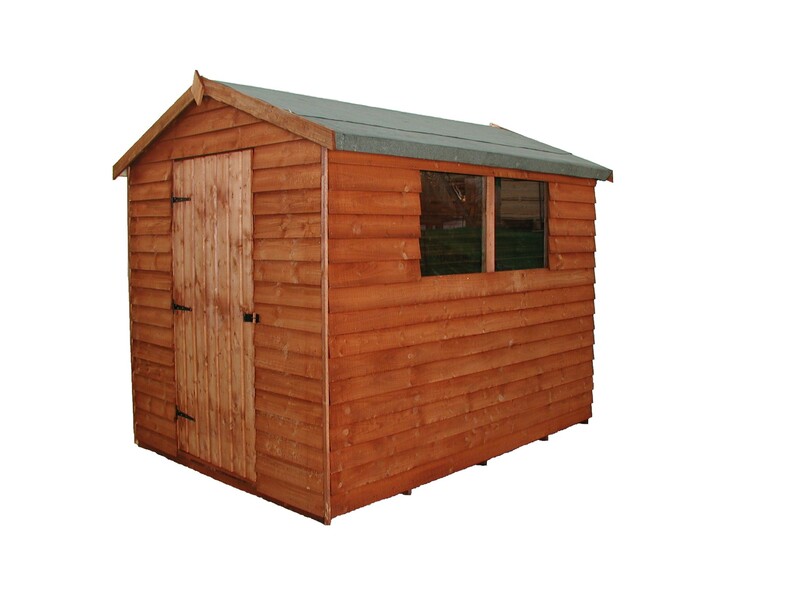 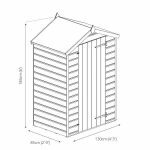 You’ll also find the shed has 28 x 28mm wooden framework to ensure its durability. 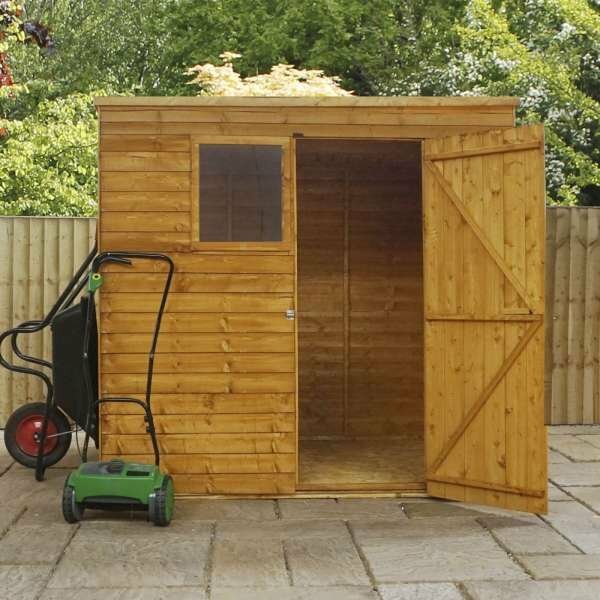 This shed comes with a 10-year anti rot guarantee, so you can have total peace of mind when purchasing. 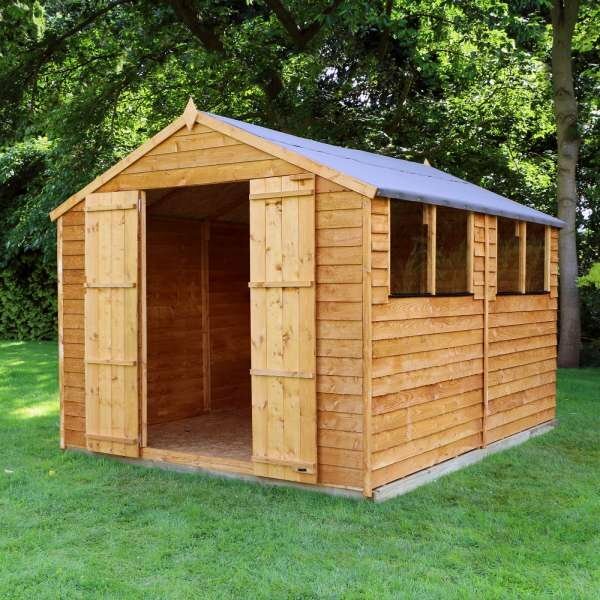 Choose from: 4×3 Overlap Apex, 4×3 Overlap Apex With Installation.